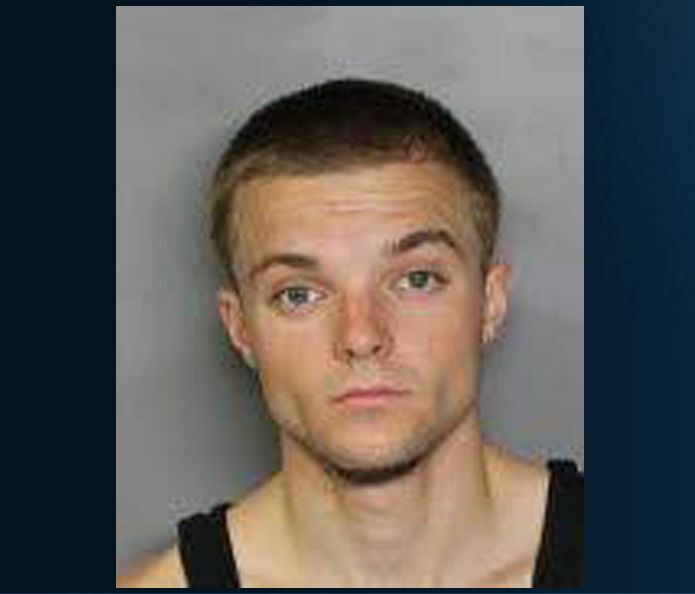 It appears a 19-year-old decided to celebrate after being released from jail, in someone else's Placerville house. Just three hours after being released from jail, he was booked right back in. Last Wednesday evening, a couple came home to find the 19-year-old, identified as Tryston Alvarez-Ross, walking out of their home. The couple detained Alvarez-Ross as they surveyed the damage. According to investigators, the home was ransacked; the TV was turned on, alcohol was consumed, clothes belonging to the suspect were found on the floor and he was wearing a pair of the female victim's pants. The bathtub had also been defecated in. The couple said they were only gone from their home for a few hours, during which time Alvarez-Ross allegedly did this damage. Alvarez-Ross was arrested for burglary and booked into jail. Last Monday, he had been arrested and booked for burglary and drug charges. He had been released on Wednesday around 5 p.m. He was re-arrested around 8 p.m. that night.